Great B&W shot. 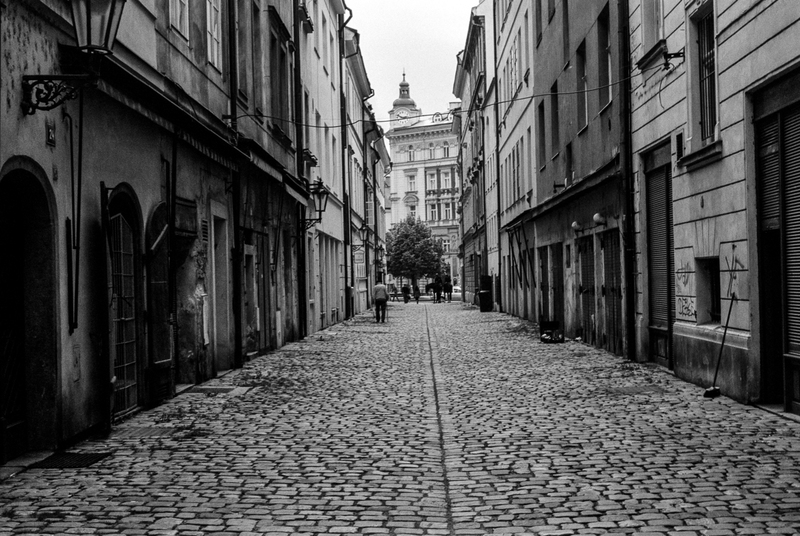 Btw, this street is called V kotcich and is in Prague 1 – Stare Mesto (Old Town). It still remains mysteriously beautiful alley in Prague, don’t worry. 🙂 Even when people will know its name. 😀 Now they’ll be aslo able to actually go and see it if they want to. 🙂 Cheers!